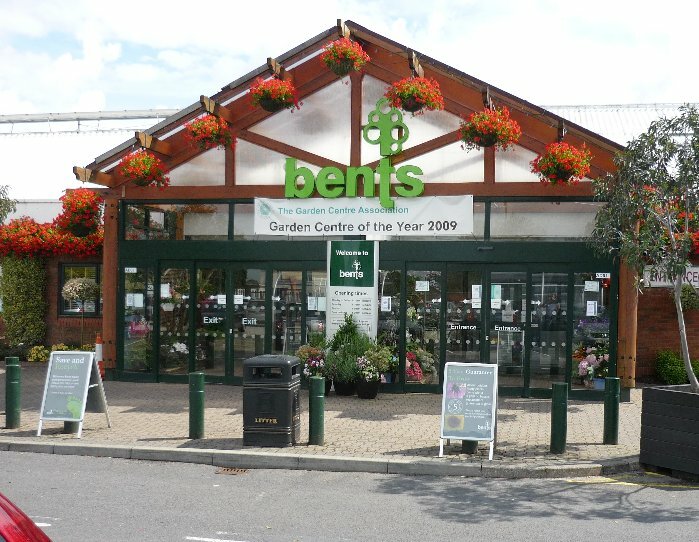 Bents is really a stylish gift and home ware store with a good sized garden centre. 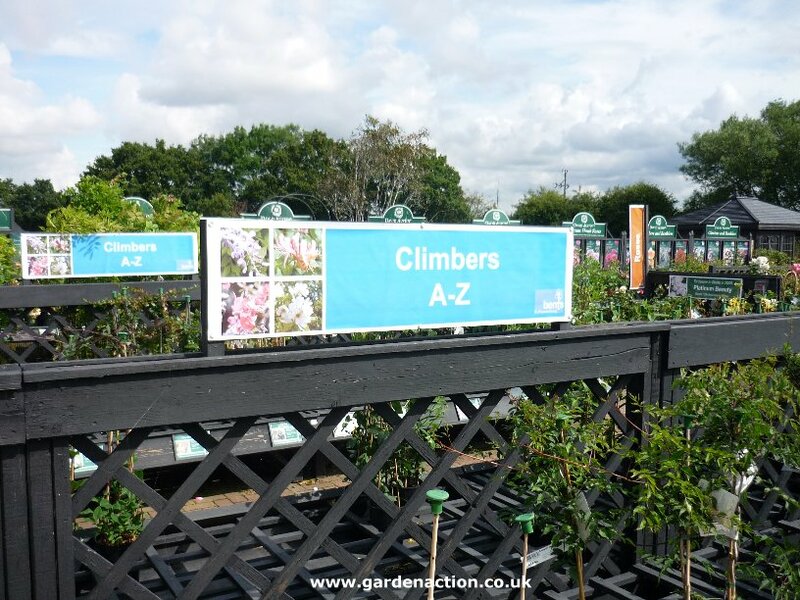 It's the way up-market garden centres are going these days and this is one of the best examples. Everything is stylish but it comes at a cost, the high plant prices! This is a totally independent GardenAction opinion of Bents Garden Centre. About a third of the outdoor plant area is enclosed in glass. It gives the impression of a huge glasshouse. 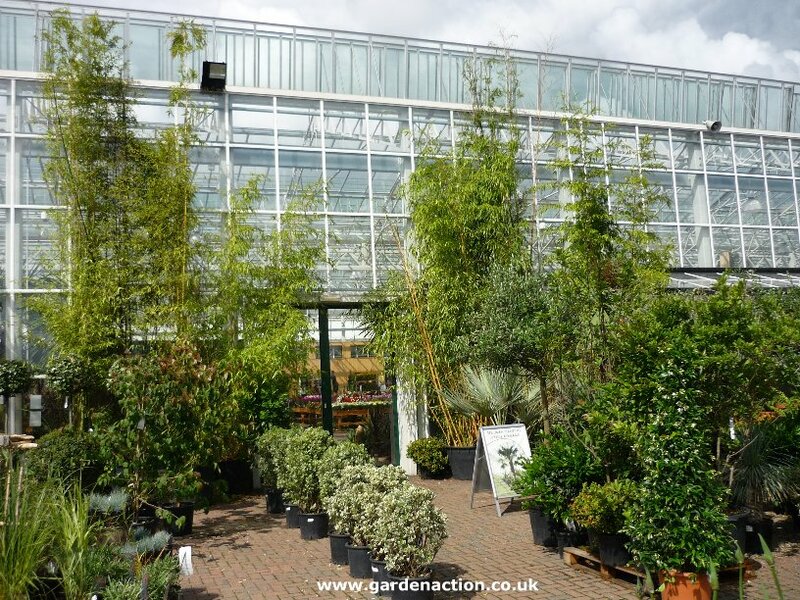 Tender plants are stored under the cover whilst hardier shrubs are stored in the uncovered area. Both the covered and uncovered areas are well designed with displays to provide lots of interest. At the same time, the paths are wide enough for wheelchair access. The plants are prevented from being blown over by grid supports at the base. 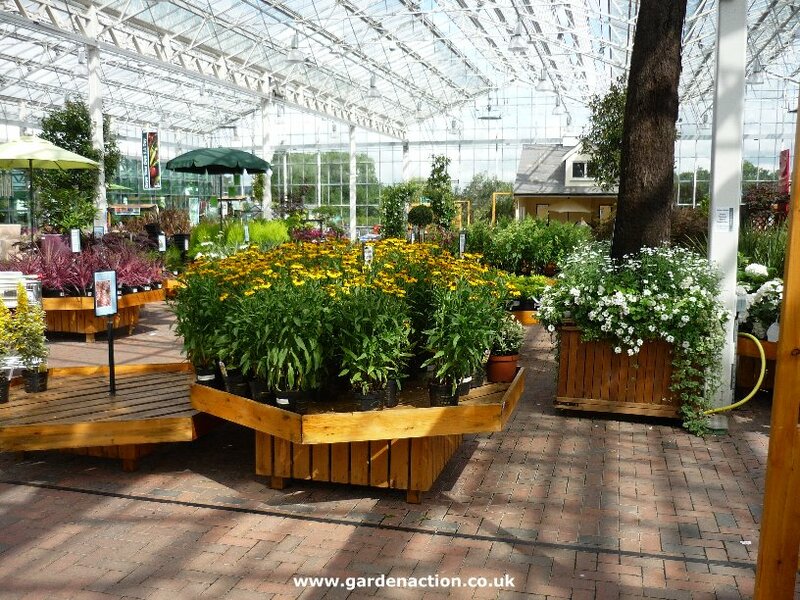 The plants are all in excellent condition and well watered. The whole are is immaculately clean. 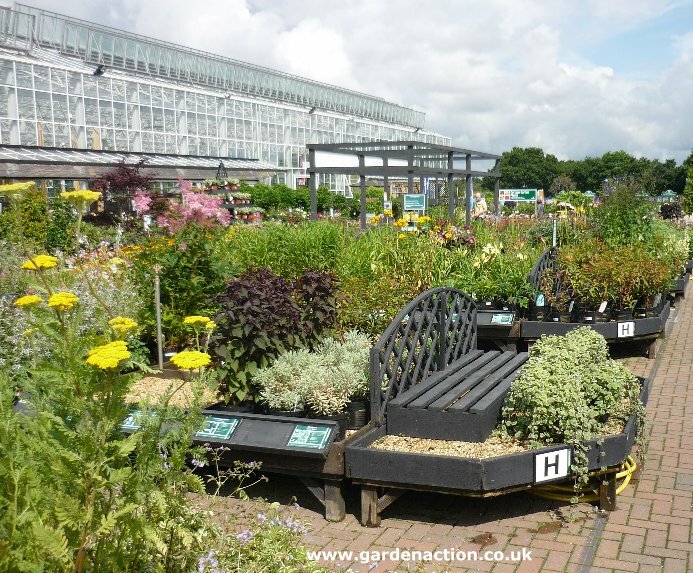 The range of plants is extensive, both common plants and many unusual varieties. 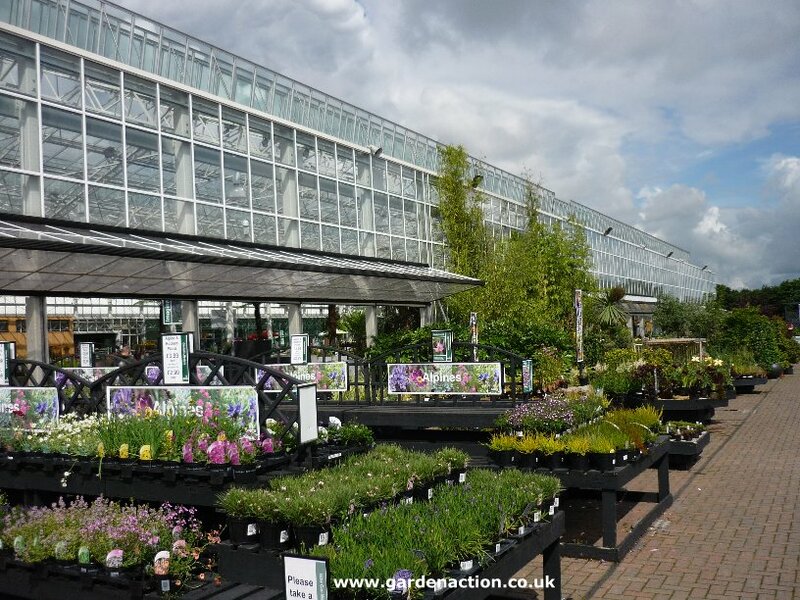 The garden centre specialises in several plants. 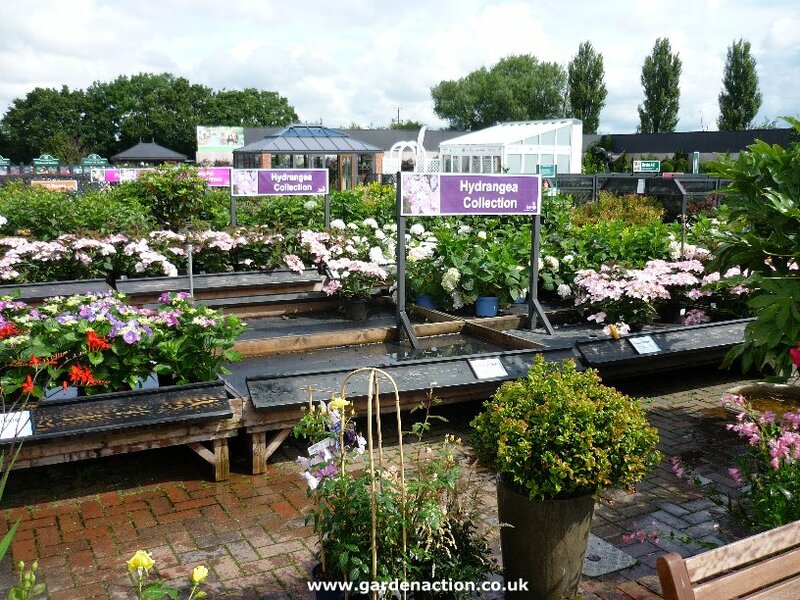 At the time of our visit the had a good range of hydrangeas and larger plants. The outside area is large but the overhead signs make finding your way around very easy. They are clear and informative. 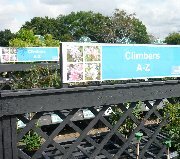 When you have found the plant group you are interested in, the plants are in alphabetic order. A lot of thought has gone into making the outdoor area interesting and the effort has paid off. The prices at Bents are high, there's no other way to see it. In some cases the plants are 60% higher than the average. You need to work out for yourself if the surroundings, which are undoubtedly attractive, make up for those high prices. Take a look at our example shopping bag below. NOTE: Price comparisons are based on the prices we find at the time of our visit. We compare to them average prices in the same year as the date of the review. Message: bents garden centre your prices are to much money.